Brought to you by Loopmasters, House And Nu Disco is an up-front collection of main room sounds featuring phat basslines, bumpin’ rhythms, melodic pads, classic instrumental riffs and shapeshifting Effects. 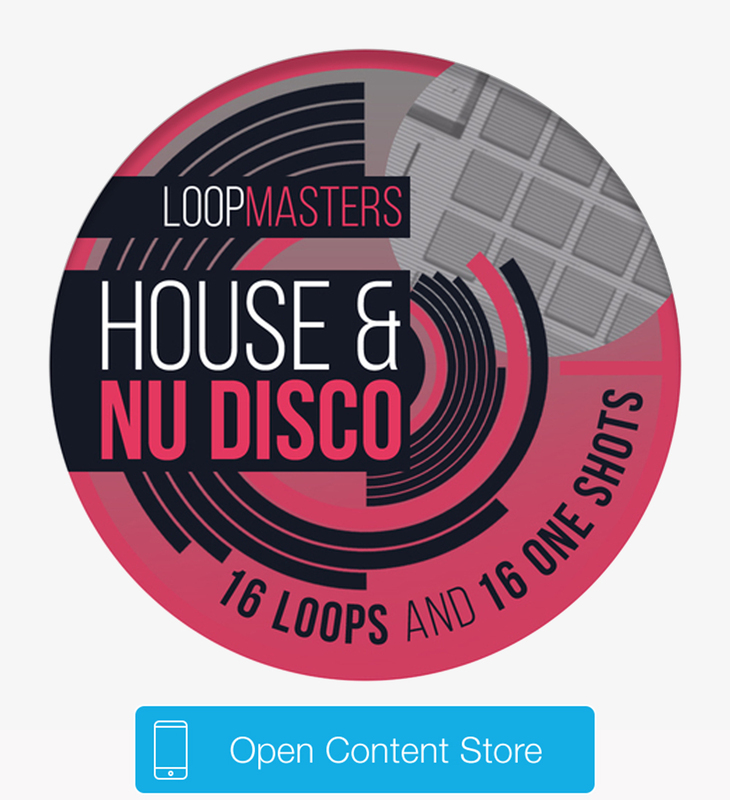 Just like the rest of our Mini Packs, House And Nu Disco contains 16 Loops & 16 One Shots. Get it today for just $1.99. House And Nu Disco is the first in a series of Hook-Enhanced Sound Packs! This pack is designed to work great with Hook. When you drag this pack to the stage, Hook will lay it out perfectly making it easy to start DJing with it. Every Friday we’re dropping new Sound Packs in the Content Store just in time for the weekend. They’re royalty free and ready to paste into your favorite production apps from AudioCopy. You’ve got two days to yourself... Tap your inspiration and remember to keep it Fresh Friday. 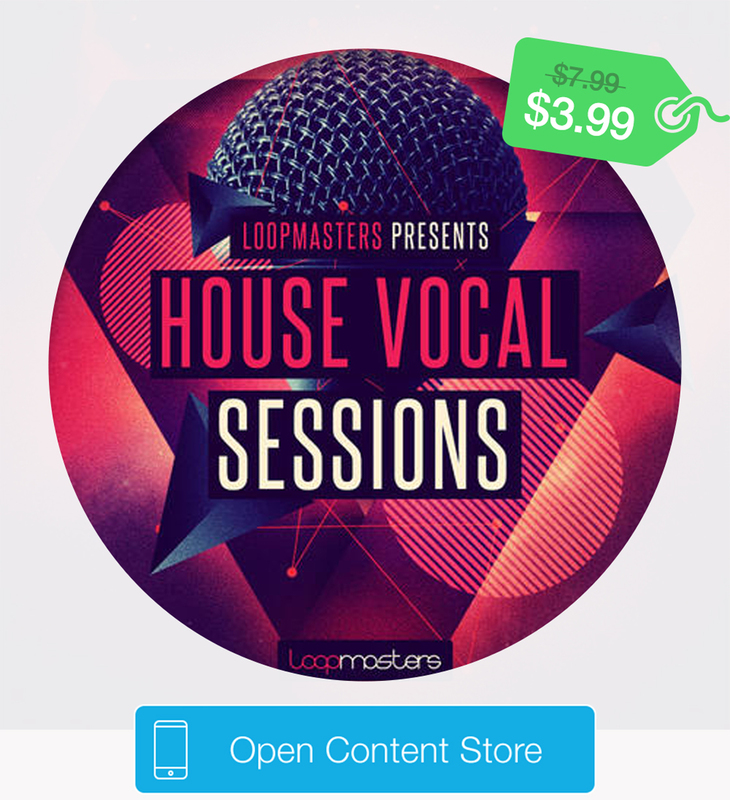 House Vocal Sessions is a royalty free collection of vocal acapellas by the incredible RnB Diva Sheree Hicks. This all analog signal chain ensures warm, crisp vocals that will fit perfectly with all your dance tracks.